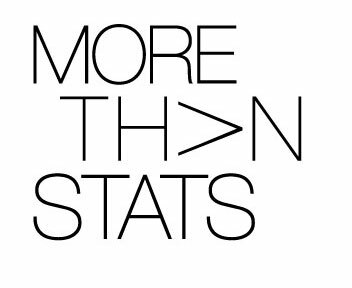 Another week = more style! 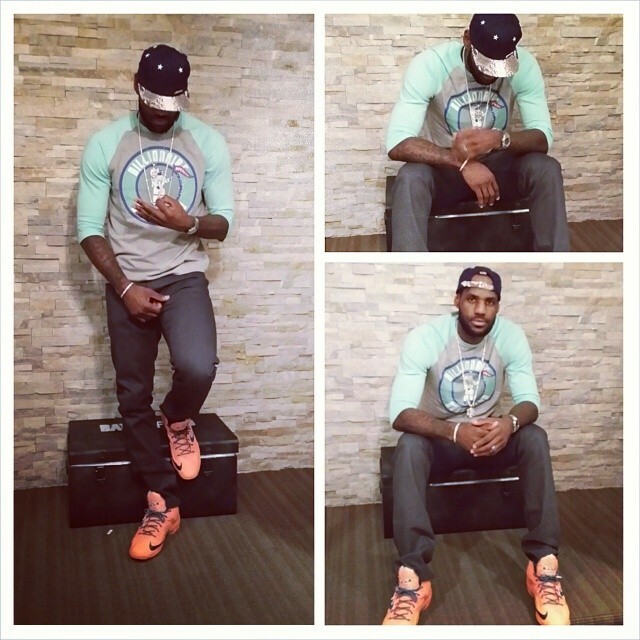 We’ve spotted a slew of athletes showcasing their sense of style from this past week. Whose look grabbed your attention? 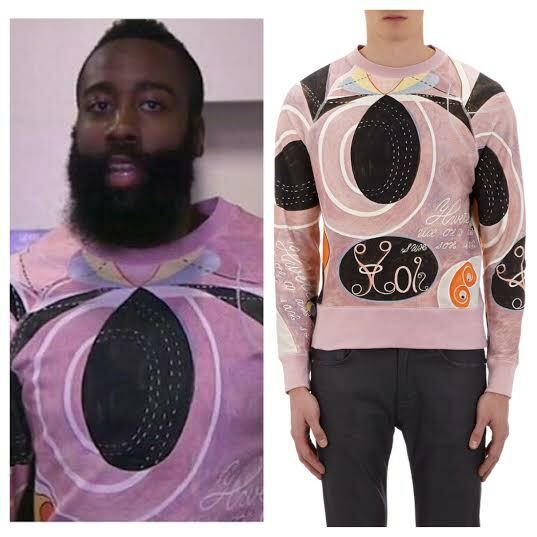 James Harden’s (Houston Rockets) $189 Acne Studios ‘Hilma Af Klint’ Sweatshirt he wore for a recent home game certainly caught people’s attention. It caused an array of memes from fans as well. 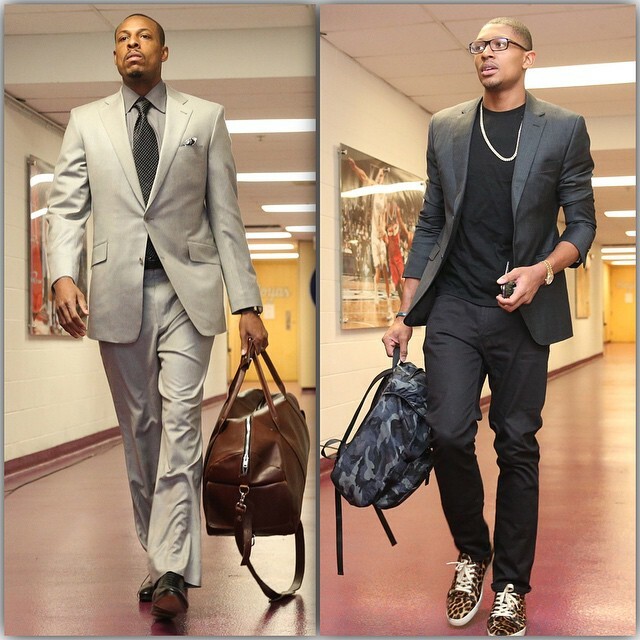 Washington Wizards forward Paul Pierce has his grown man look on-point. Bradley Beal elected for a more youthful look pairing a formal blazer jacket with a crewneck shirt, denims, and high-top print sneakers. 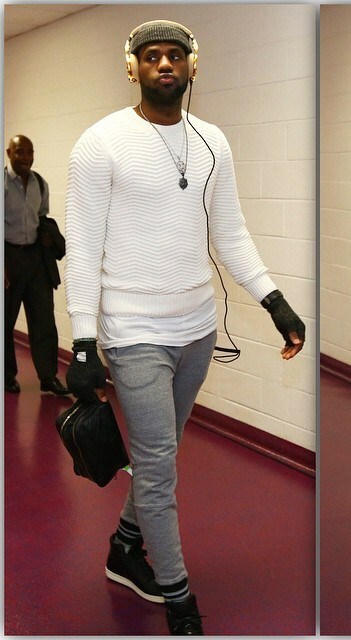 Lebron James kept his attire super casual for a recent home game, donned in a pair of jogger pants combined with a knit sweater. 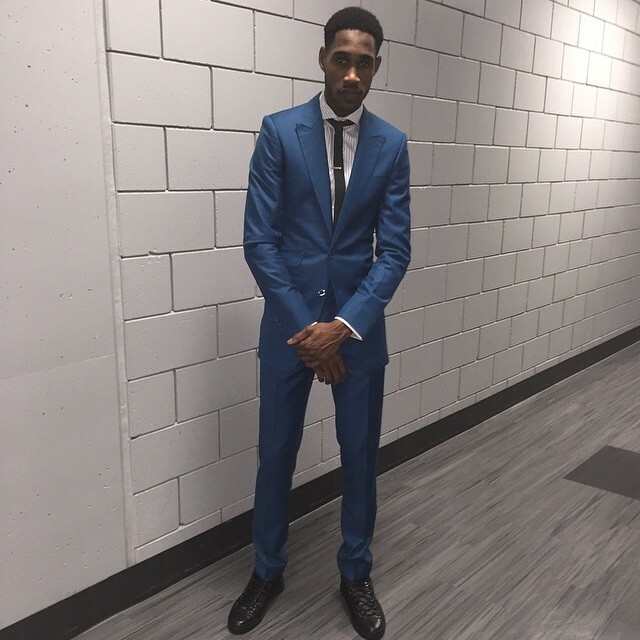 You might not know much about Portland Trailblazers baller Will Barton as of yet–start paying more attention, he’s got a sharp eye for fashion. You’ll catch him always dressed in well-tailored suiting. 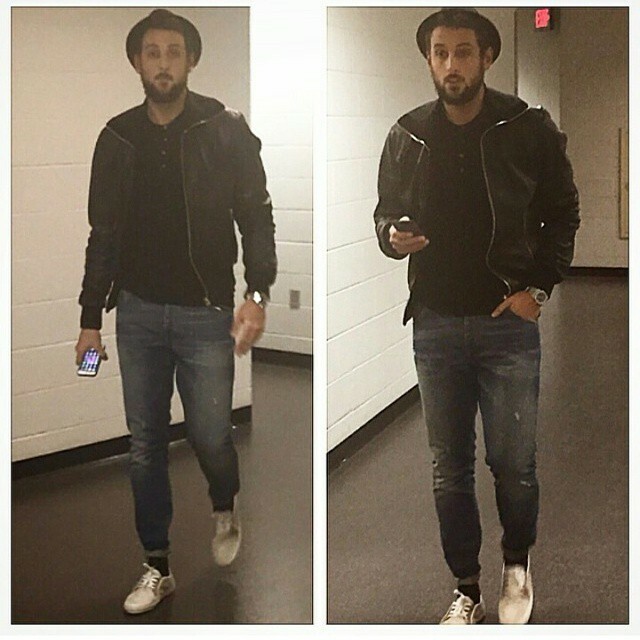 San Antonio Spurs Marco Belinelli looked cool and casual decked in pieces by Dolce & Gabbana. 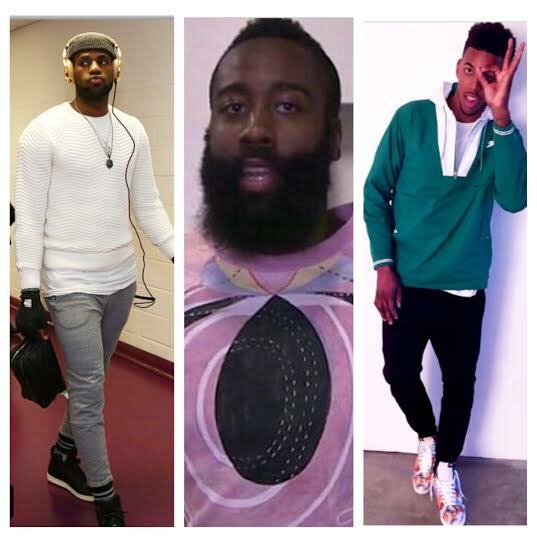 Swaggy P! 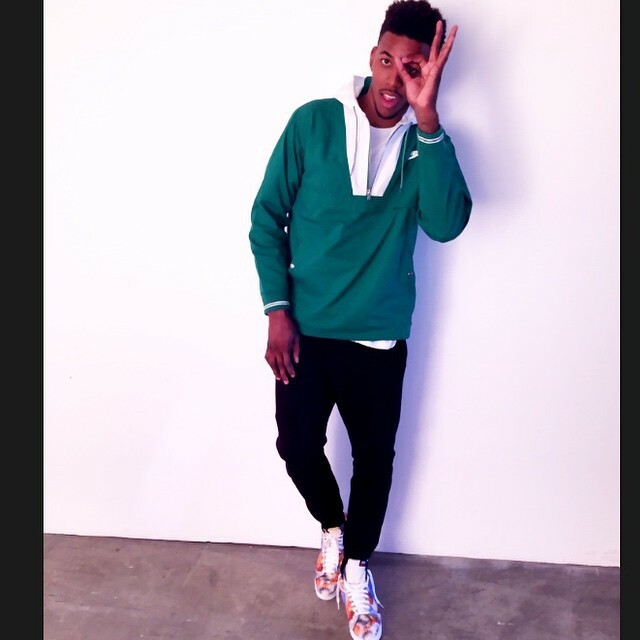 Nick Young shared a photo via Instagram wearing a Supreme x Nike SB ‘World Famous’ hooded jacket.